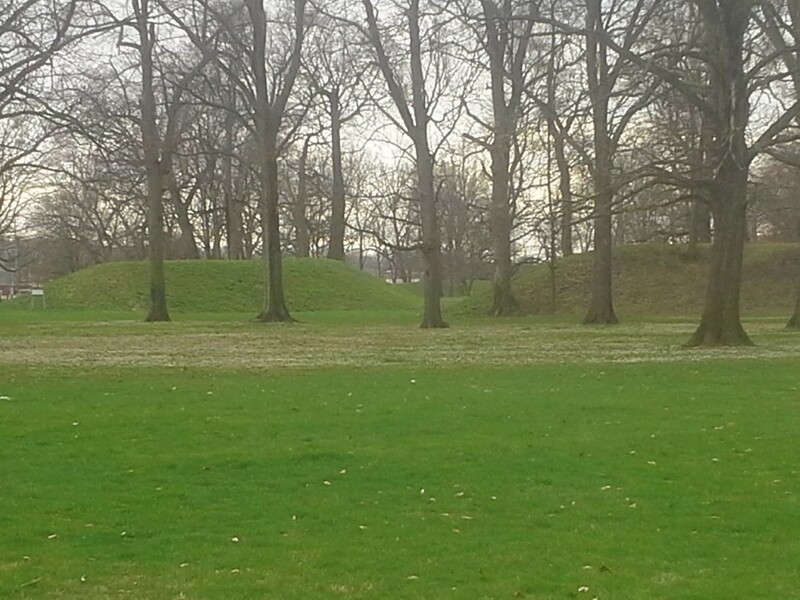 ﻿ Newark Earthworks - Ohio. Find It Here. The Great Circle, Octagon, and Wright Earthworks are the surviving portions of a 2000-year-old ceremonial complex once in Licking County. Incorporating processional walkways, geometric precision, and astronomical alignments, these sites are masterpieces of earthen architecture from the American Indian culture that archaeologists have designated as Hopewell. A museum is located at the Great Circle location. Directions to the other sites are available from there.